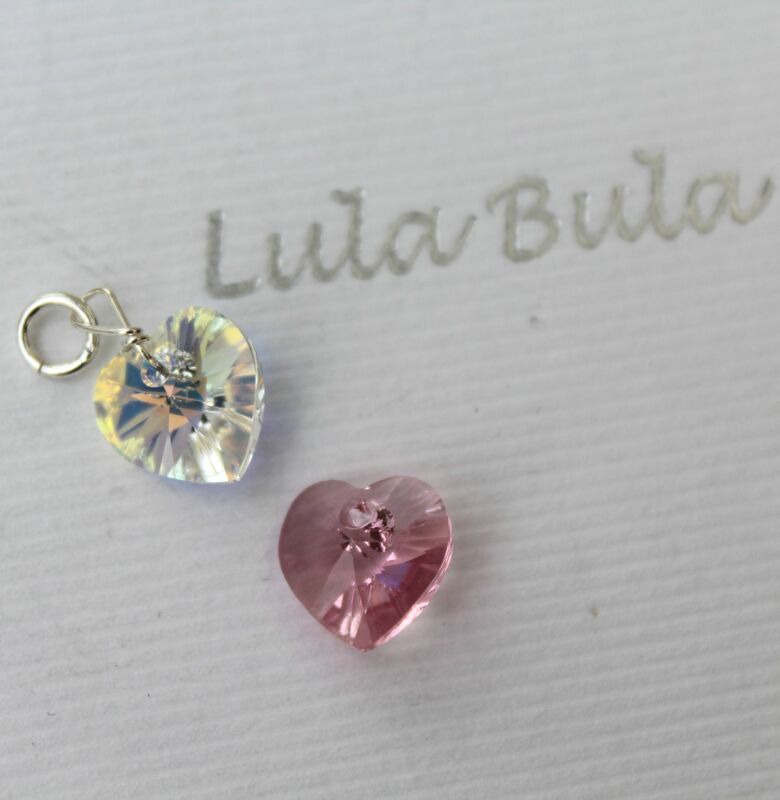 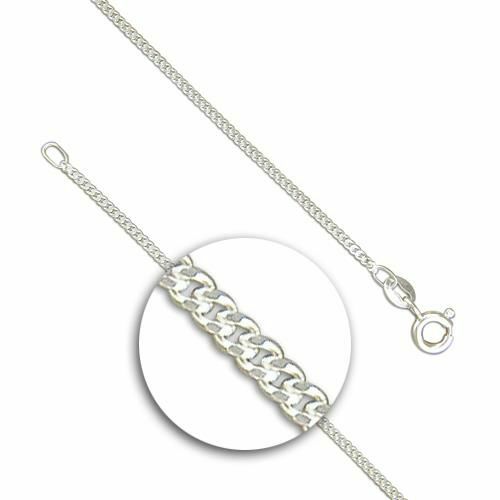 Unique, personalised 16th birthday gifts for a special daughter, keepsake jewellery gifts, gifts to celebrate her sweet 16th birthday and show her how much you love her. 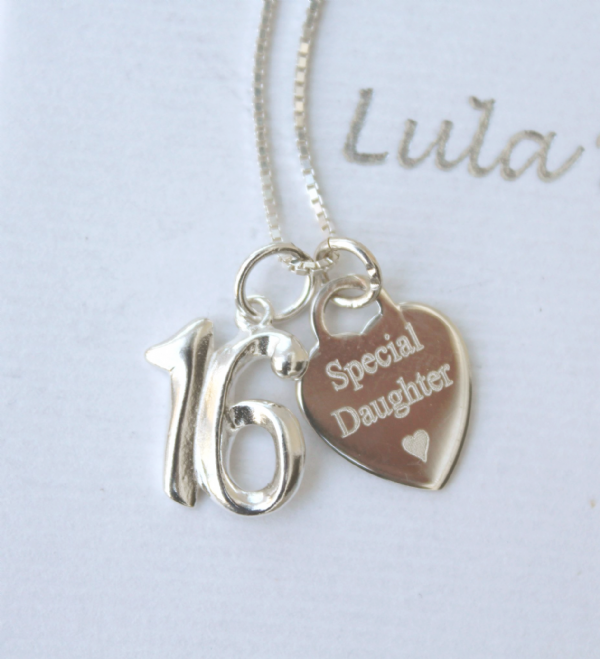 Our beautiful personalised sterling silver 16th birthday gift for a special daughter necklace has a gorgeous sterling silver number 16 and a gorgeous sterling silver heart tag that can be personalised with engraved messages / names / date on the front and on the back at no extra charge - it is shown with a little heart engraved underneath the message; 'Special Daughter' (A Maximum of 50 characters can be engraved on each side of the heart tag.) 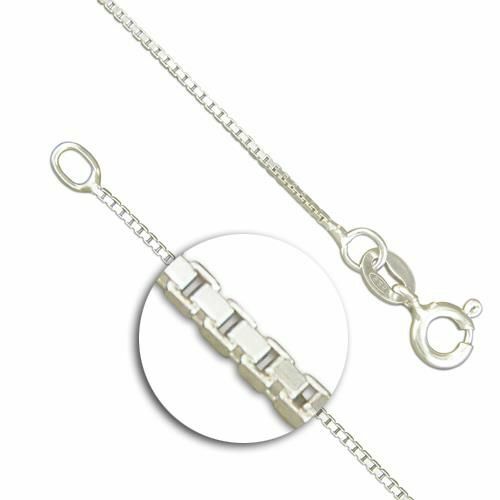 We can engrave messages, names or initials, and / or date of your choice on both sides of the silver tag FREE OF CHARGE.